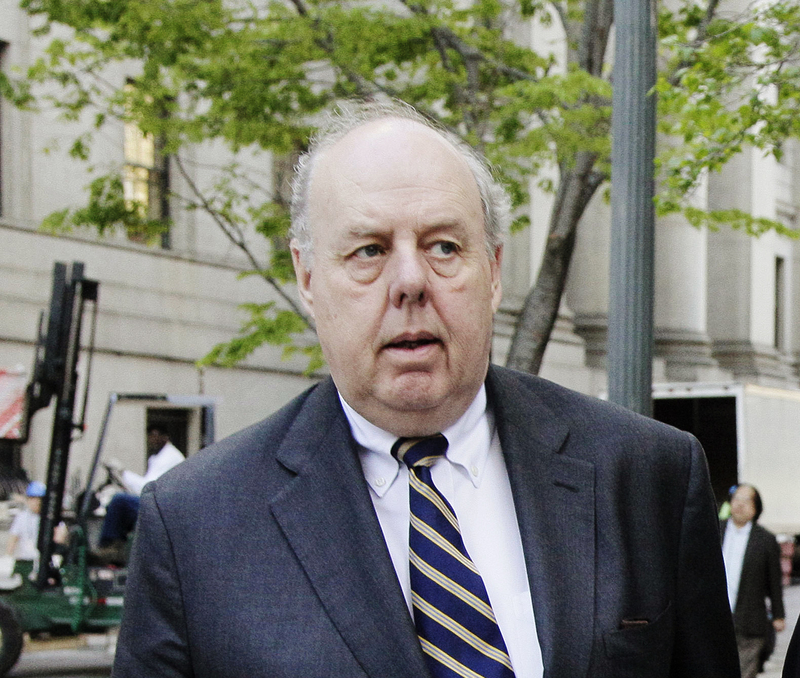 John Dowd, leading lawyer of U.S President Trumps personal legal team tasked with handling the response to the ongoing Russia investigation, has resigned. The resignation comes as Trump further increased his attacks on special counsel Robert Mueller but also days after Dowd said in a statement that the investigation should end. At present, there are negotiations between Trump’s attorneys and Special Councel’s team over the possibility of a potential interview with the president. Earlier this week Trump hired veteran Washington attorney, Joseph diGenova, to join his legal team. Trump felt as though his legal team was lacking any substantial voices to publicly defend him or oppose Special Counsel and so it was speculated that diGenova was to play a more forward facing role on the legal team. DiGenova has also previously claimed that Trump had been “framed” by FBI and officials in the Justice Department.